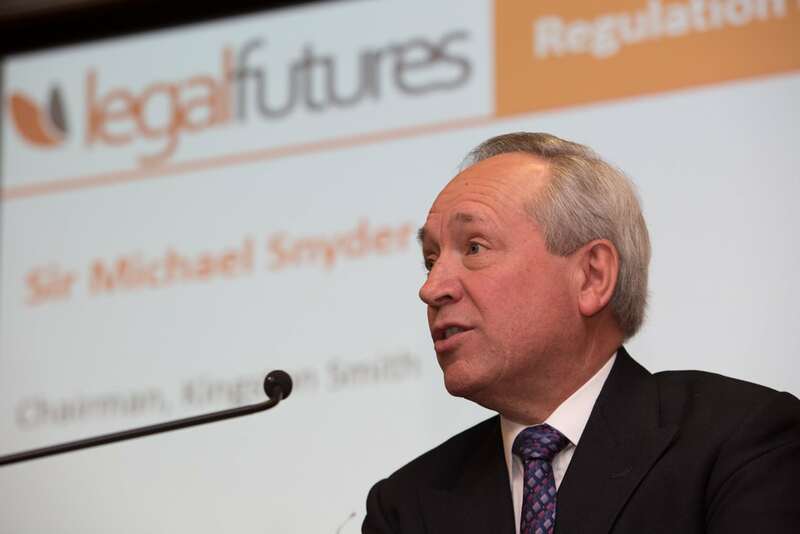 Sir Michael Snyder, senior partner of top 20 accountants Kingston Smith, has welcomed a change of approach to multi-disciplinary practices at the Solicitors Regulation Authority (SRA) after describing the “sheer hell” of the firm’s first attempt to become an alternative business structure (ABS). Sir Michael, co-chairman of the government’s Professional Business Services Council, said his firm should shortly be licensed as an ABS by the SRA after inappropriate rules and the “attitude of SRA staff” forced his firm to abandon its initial ABS application after 18 months. 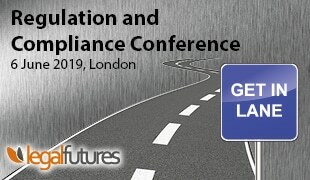 He told yesterday’s Legal Futures Regulation and Compliance Conference that the attitude seemed to be that accountants were a “lower form of life”, unable to understand concepts such as conflicts of interest and confidentiality. He said the regulator’s responses “became nasty” when, after a year, he “fought back” and complained to the Lord Chancellor and the Legal Services Board. 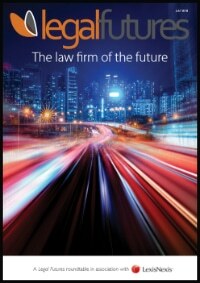 Sir Michael’s firm has since become the first to be regulated as an ABS by the Institute of Chartered Accountants in England and Wales (ICAEW). 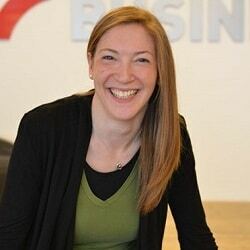 He said there had now been a “major change of attitude” by the SRA, which had enabled Big Four accountants like EY to obtain licences as multi-disciplinary practices (MDPs). He added that the SRA had acknowledged the need to move away from “one size fits all regulation” and the fact it was heading in the direction of more proportionate regulation was very welcome. Sir Michael anticipated that, because of this new approach, his firm would “hopefully be the next” accountancy firm ABS to be approved as a MDP by the SRA. He said the firm’s current ABS licence from the ICAEW enabled it to provide a “holistic suite” of probate services. However, legal services, such as preparing wills and applying for probate, only made up a “tiny proportion” of its offering to clients. He said that Kingston Smith would hand back its ICAEW ABS licence once this happens, but would not be drawn on whether the firm would return to the institute if and when it has the power to regulate all of the reserved legal activities, rather than just probate as now.